Nearly 1 in 5 people in the U.S. have a disability of some sort. When planning an event, it’s important to be accommodating and ensure all of your guests – including those who aren’t able-bodied – are able to have a stress-free, fun-filled time. 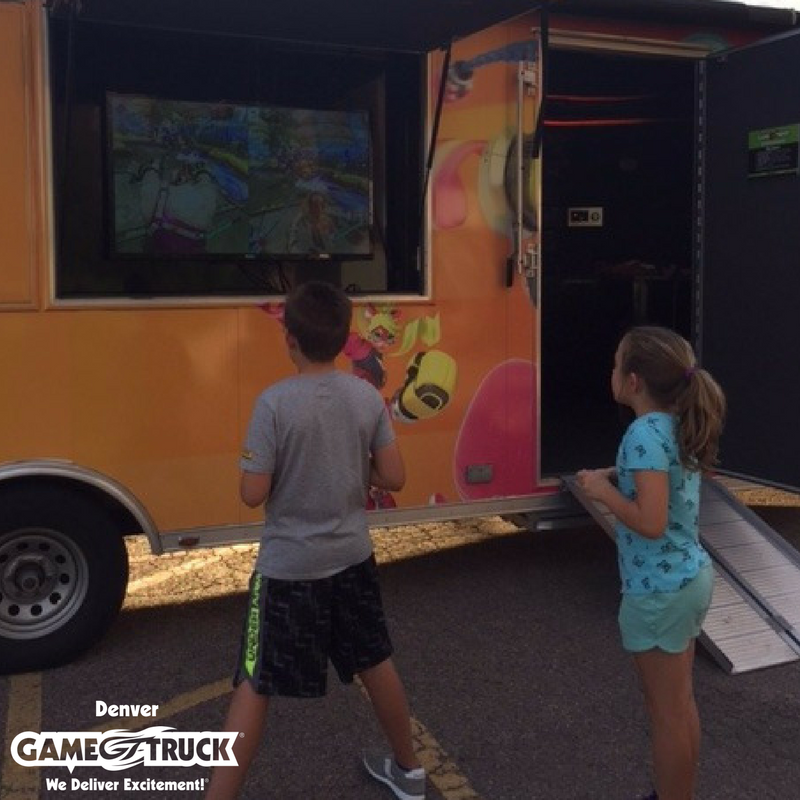 GameTruck Denver provides state-of-the-art mobile video gaming theaters for all kinds of events and can host both children and adults. Our team at GameTruck Denver proudly offers access to everyone and makes every child feel included. How Does GameTruck Denver Do It? Let’s discuss how to accommodate children with disabilities when planning your party. We create an incredible party experience by offering a variety of age-appropriate titles for children interested in games. Additionally, we include you in every step of planning and even offer party invitations as part of our package. Because we allow you to plan ahead of time, we’re able to accommodate a variety of needs. GameTruck vehicles are wheelchair-accessible and have wheelchair ramps. The last thing your guests should have to worry about is whether or not they’ll be able to participate in the same activities as everyone else. Of course, not every disability requires ramp accessibility, but with more than two million Americans depending on wheelchairs, our events make things a bit easier for people who do have limited mobility. Our spacious GameTruck allows children with physical disabilities to benefit from our immersive entertainment just like anyone else would. Our video game parties are fun for children of all ages, and children with special needs deserve to have fun without any added stress. We’re there for every step of the party planning journey, and we work with you to make your event memorable. Feel free to contact our team at 866-253-3191 to find out more about availability and pricing. We’re excited to help make your next event one-of-a-kind – reach out to us today.